Yesterday was the store opening of the Burberry store in Singapore. The 815 square meter store is located in ION Orchard, Singapore’s shopping center for art, architecture, and luxury. 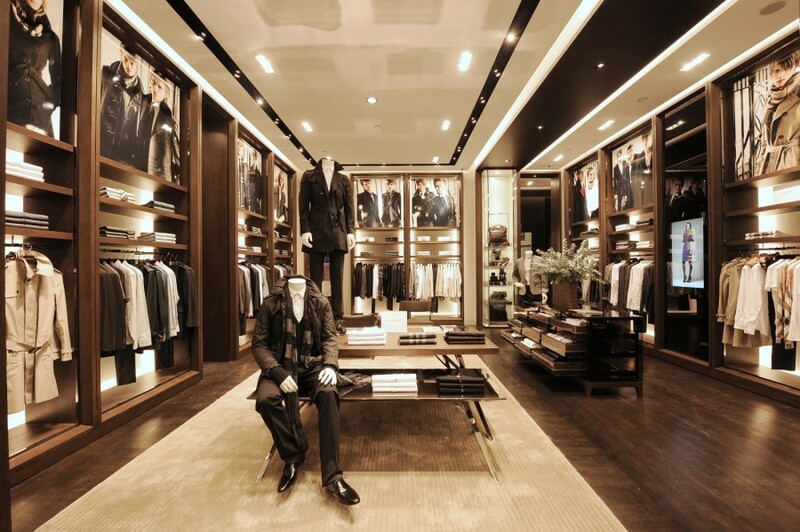 Burberry announced that this store is the largest Burberry store in the Singapore. The store carries all the latest from the mens and womens collection. 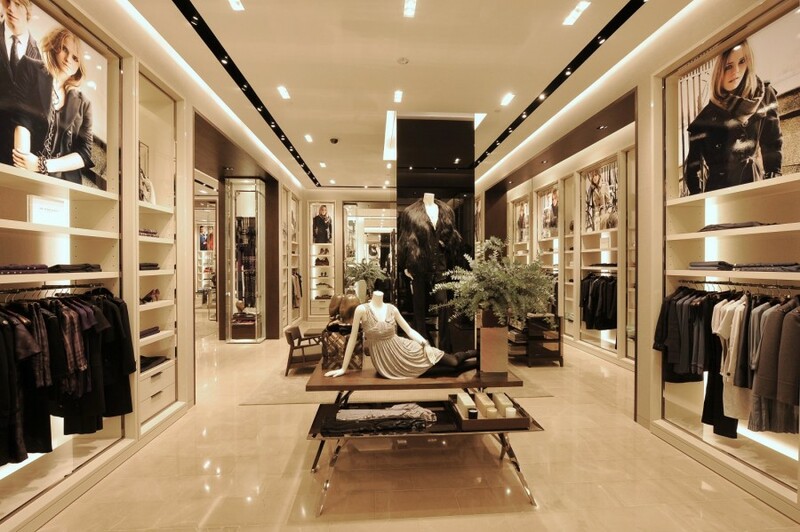 Inside you will also find many bags, jewelry, shoes, fragrances, and other accessories.Customers will also enjoy the amenities that the store offers such as a cutting edge sound system, WIFI connection, VIP room with built in ipod docking stations and a giant 103′ high definition video wall. Check out images of the store below.